First, some great economic news. If there is a worthwhile and true-perspective on Jobs, we need to look well beyond Trump and his advisers. Now drill down a bit. 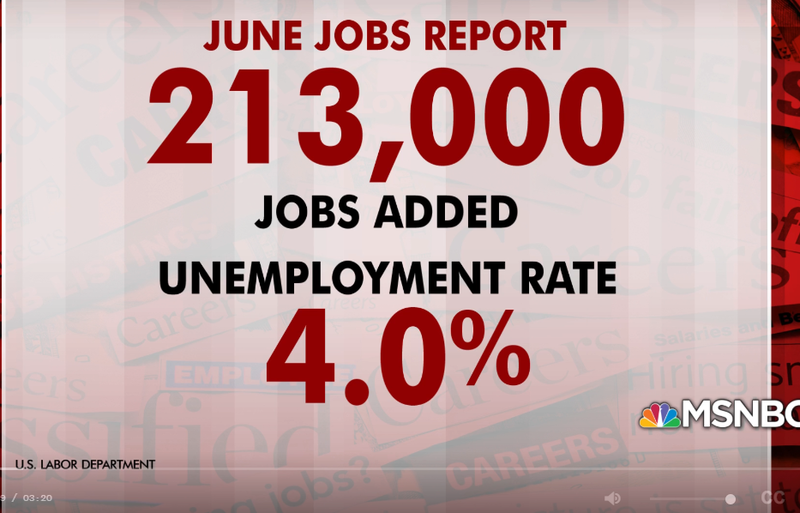 While each and every Trump supporting network contributor has diligently worked to include mention of the June Jobs Report as they face questions about Trump's Tariffs, the following charts seem to indicate a sustaining economy. 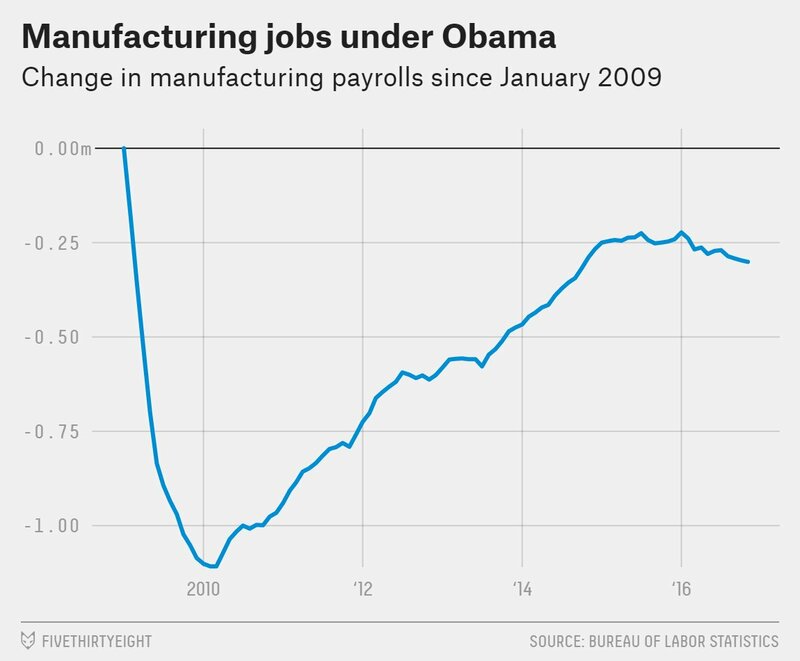 An economy born in early 2009, mere months after Obama took office. 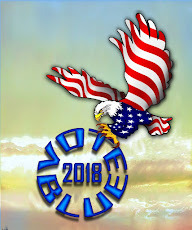 Of course, we wouldn't expect Trump, his economic, team, talking heads employed by networks nor any American conservative to contemplate the images above. 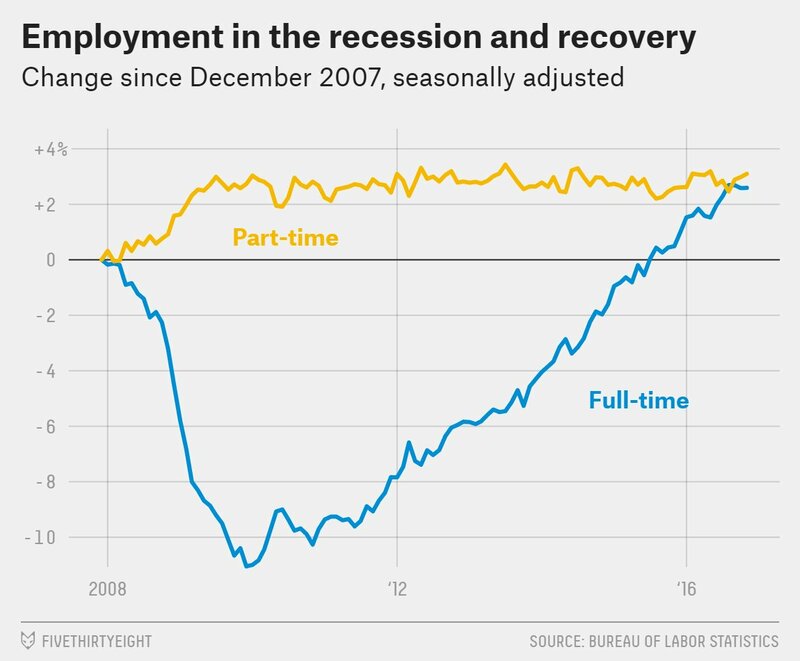 If there was consideration of the graphics coupled with a degree of honesty the talking heads would have to admit Trump's inherited economic hasn't been killed via Trump's election. Ah, but give it time. 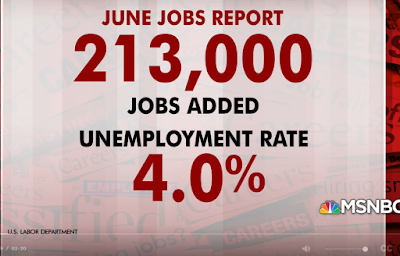 On the very day of the June Jobs Report, the good news is overshadowed by news of Trump's tariffs and retaliatory tariffs from export nations. Administration measure some experts predict will have a deleterious effect on the economic health of the US. At midnight last night, Trump's insane tariffs went into effect. As the clock approached midnight, I have read reports of at least one US cargo ship raced towards China with orders to beat the midnight hour if possible. The ship failed to reach it the destination in time. Trump's Tariff brainchild reads like a chapter of the Three Stooges Gazette. I believe Ichan left the Trump team. While Trump's Tariffs are hitting well beyond China, it appears China is the big fish target. And, the target strikes back with devastating impact across the full breadth of the nation. Trump and company hit China with tariffs totaling $34billion (25% levy) imposed on 800 Chinese products. How could a group of so-called experts work to impose tariffs which would have a retaliatory impact which will lead to job losses, rotted field crops, and company closures? In March of this year, CNN published a list of major US corporations which will feel the pinch of the tariffs. The list includes Fortune 250 corporations as well as other large employers. CNN Money linked, here. 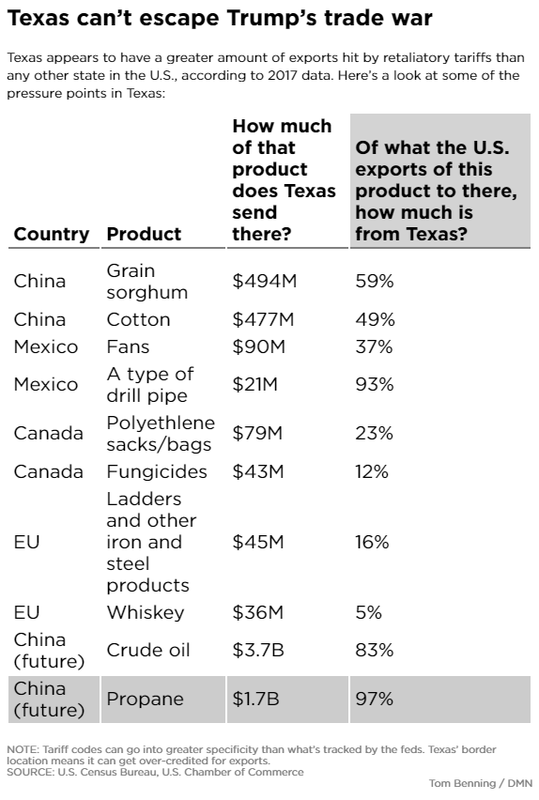 The Financial Times joined other media in offering perspectives on the tariffs. The Times piece also validates the insanity of words from Trump to former trading partners. Five-hundred billion? Let's visit with a couple of states which went for Trump in the 2016 elections. Missouri to lose company which produces nails. At the beginning of June, the Mid Continent Nail Corporation in Poplar Bluff, Missouri, had more than 500 employees. But Donald Trump’s recent updates to tariffs on steel goods caused the company to lose 50 percent of its business in two weeks and forced the factory to lay off 60 temporary workers. Newsweek reports that the business may be forced to cut 200 additional jobs by the end of next month. Nails? Wonder how many of the 500 employees voted for Trump. Texas and Missouri are prime examples of the pervasive breadth of Trump's economic FUBAR. How about a few linked articles with the additional cases of disaster from the middle class and others employers? 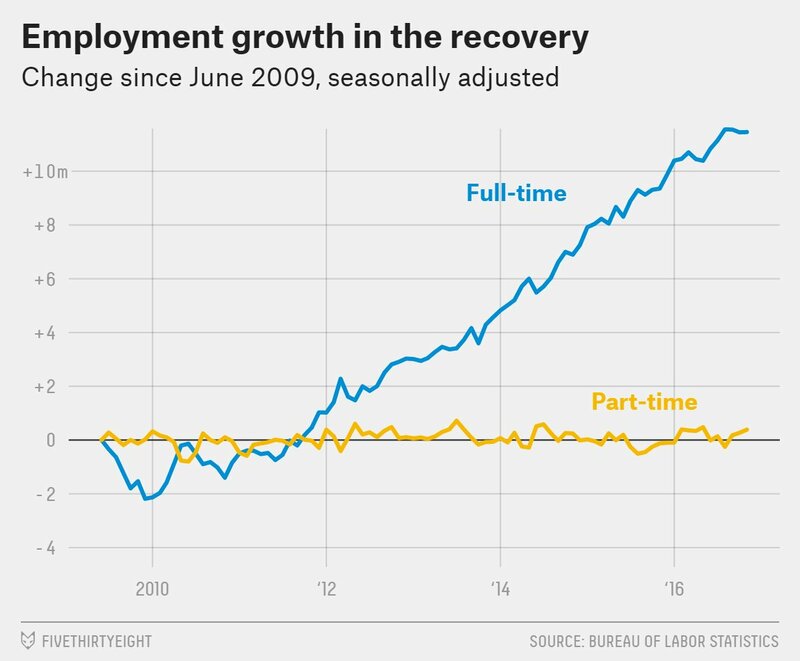 Yes, the June Jobs Report was excellent.